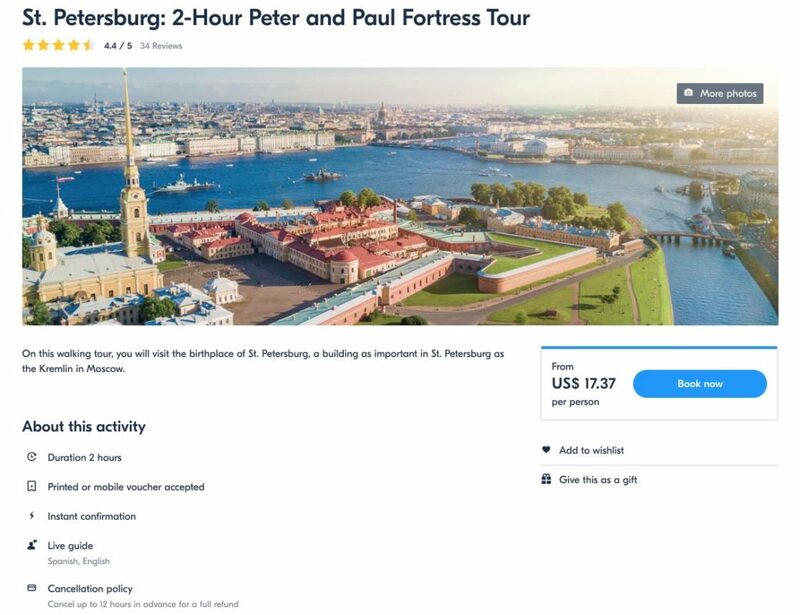 Located on the smallest island in St. Petersburg (Zayachy Island), the Peter and Paul Fortress will take you back to the days of the city’s founder, Peter the Great. The fortress houses a cathedral in which the Romanovs are currently buried, as well as an old prison and different exhibitions on the city’s history. You will also be able to admire beautiful panoramic views from the top of its walls, below which lies a fine sand beach, a place frequented by the people of St. Petersburg to sunbathe in summer. It is somewhere with such a variety of places to see that you could easily get lost. I’ll explain how you can organize the visit. The birth of St. Petersburg, the first capital of the Russian Empire from its foundation until 1918, coincides with the building of the Peter and Paul Fortress on May 27, 1703 on the Banks of the Neva River on what used to be a swampy surface where many hares lived, hence the name Zayachy Island (or The Island of Hares). I’m sure that its founder would never have imagined the subsequent boom and beauty of the city, with its different islands and a multitude of connected waterways, which is why it has been called “the Venice of the North”. Currently, close to 350 bridges (about thirteen of them mobile) connect the entire urban fabric. Peter the Great commissioned his trusted Swiss architect, Domenico Trezzini, to design the fortress in case the Swedish decided to try to re-conquer this area. Before this, Russia had been fighting in the Great Northern War against Sweden, and in 1703 managed to re-conquer the lands along the Neva River. While the cathedral of the fortress was built very early, between 1712 and 1733, many of the other buildings were built between the 18th and 19th centuries. In the fortress, for defence purposes, its six bastions and its hexagonal shape stand out, or its six-pointed star. One of them, called Trubetskoy, was built in the 1870s and served as a prison, which had already been in existence in the adjoining space since the 18th century. During the Russian Revolution, the Bolsheviks took control of the fortress on October 25, 1917. Later, in 1924, most of the citadel was turned into a museum. However, on November 8, 1925 the City Council of Leningrad (the name of the city from 1924 to 1991, after the disappearance of Lenin and as a tribute to him) agreed to its destruction and the construction of a stadium, a decapitated project that was discarded very shortly thereafter. 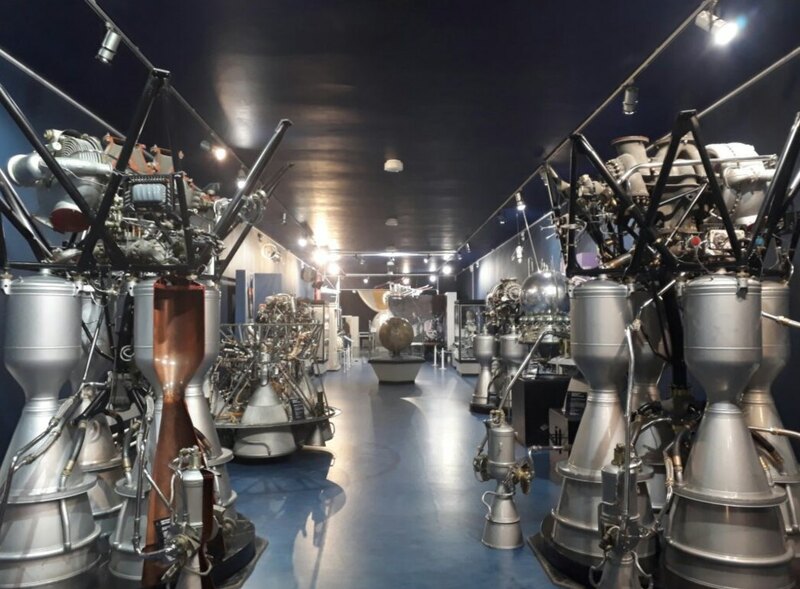 Subsequently, the damage from World War II bombings made it necessary to restore the fortress, and since 1973 it has been the V. P. Glushko Museum of Space Exploration and Rocket Technology. This important location can still be considered the historic heart of the city. 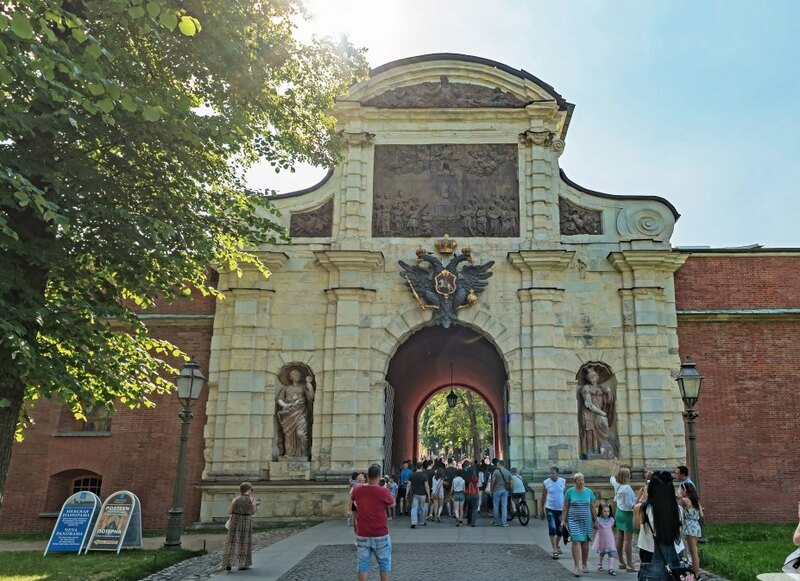 The first thing to be mentioned is that it is a citadel or historic fortification with quite a few, very varied museum sites and buildings, apart from outdoor areas (which include a fine sand beach), as well as the famous SS. 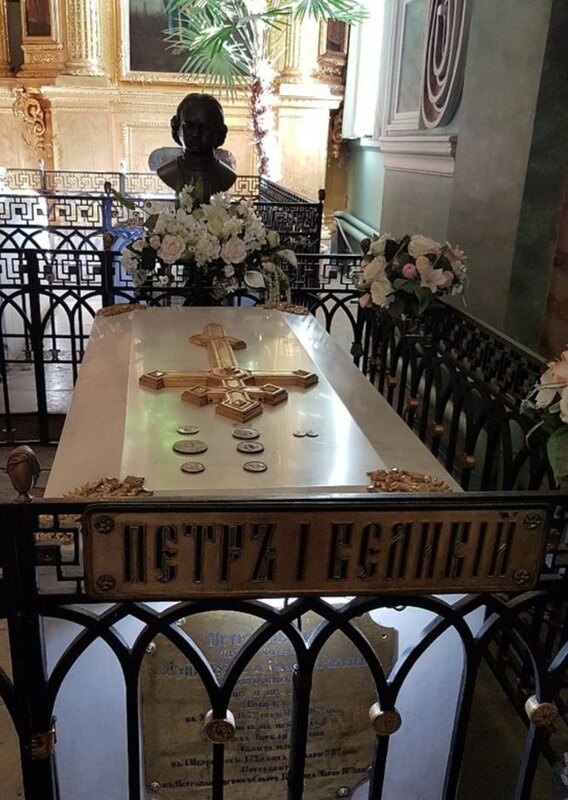 Peter and Paul Cathedral, where the czars of Imperial Russia are buried, starting with Peter the Great himself, and including Nicholas II and his family. A good number of the exhibitions or places to visit, among which are included for example, the Cathedral, the Museum of Space Exploration or a former prison, have since 1954 been under the State Museum of the History of St. Petersburg, which also has different centres or other museum venues of different types scattered throughout the city and outside the fortress itself, housing a total of more than a million objects of all kinds. Depending on your passion or interests, the visit may last from between one and two hours to a whole day. In any case, the number of attractions is considerable and the options many. You can treat it as if you were in a theme park. Most of the tours are paid, although there is a combination ticket that gives access to the main museums and exhibitions (I’ll explain below). The fortress is usually crowded in summer as it is the second most visited tourist attraction in St. Petersburg (after the Hermitage). The tour will help you learn about the history of this very beautiful and, we might say, still young city, with more than three hundred years behind it. 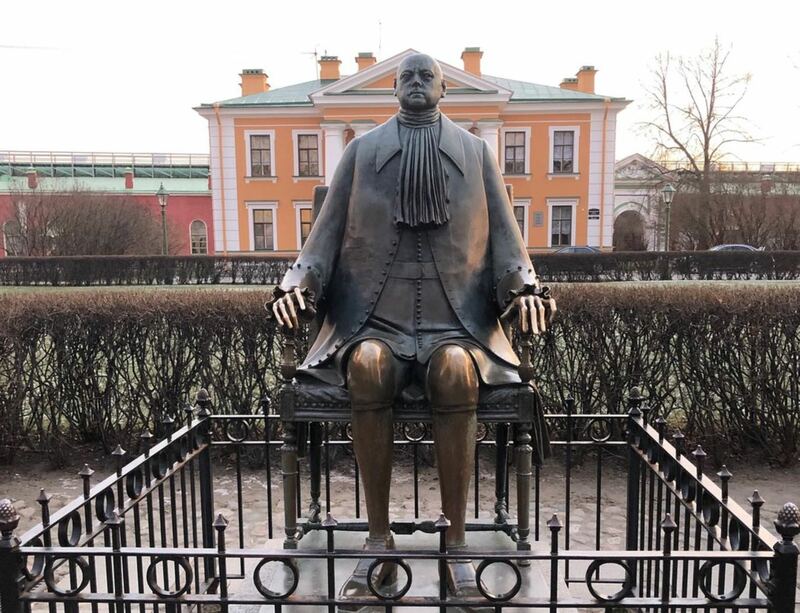 Peter the Great has his own monument on the grounds of the fortress, built in 1991 and noted for its unique shape. It is recommended that you do not miss it among so many places to see at the fortress. Also very interesting are the access gates, each different from the other, which complement the bastions or bulwarks. Regarding where to eat at the Peter and Paul Fortress, there are two cafeterias and several fast-food kiosks inside the fortress, but if you are looking for a good place to eat I recommend the Koryushka Restaurant, next to the historic centre and right on Zayzchy Island itself (next to the sandy beach). They accept online reservations on their website. Spacious, well-decorated and with a panoramic view. You can eat there for about 2,000 roubles on average. Next to the Koryushka Restaurant you have a fine sand beach, much frequented in summer, so you can end your visit with a nice swim in the Neva River. On this map you can see the location of the buildings and architectural structures that are worth visiting and that I’ll tell you about. 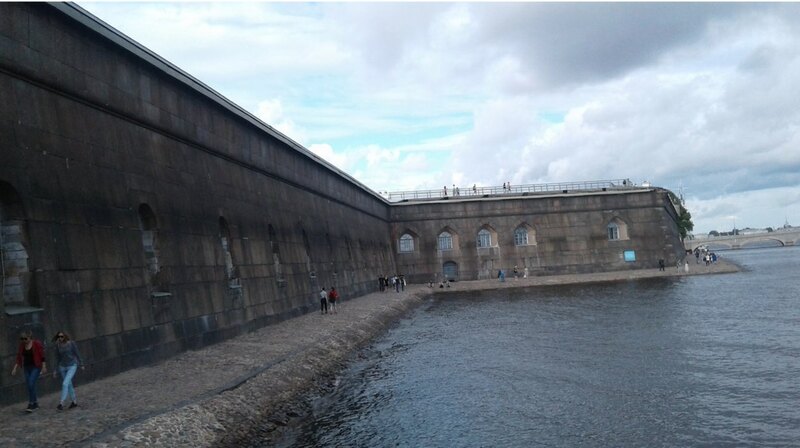 Since the fortress is on an island, it is possible to access on foot by crossing one of the two bridges linking it to land: loannovsky and Kronverksky, or also after a boat trip on the St. Petersburg waterways that stops at the fortress. The nearest metro stations are Gorkovskaya and Sportivnaya. Island and fortress are located in the Petrogradsky District. The views they offer are also well worth seeing. Most notably, in winter you will be able to see the frozen river, which, I can assure you, will not fail to impress you. Zayachy Island: 6.00 a.m. – 9:00 p.m. Fortress: 9.00a.m. – 00 p.m. 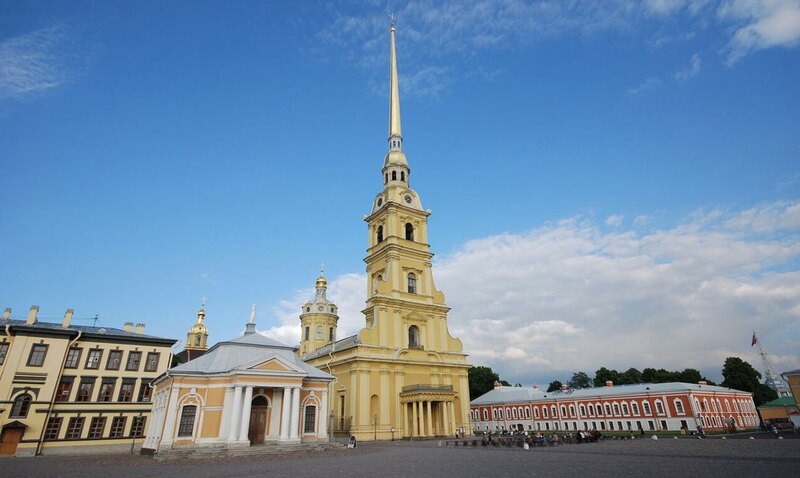 The main museums and exhibitions to see at the Peter and Paul Fortress are those attached to the State Museum of the History of St. Petersburg. It must be said that it is quite a large complex and, in my experience, it is easy to get lost inside, so it is advisable to prepare well before the visit. 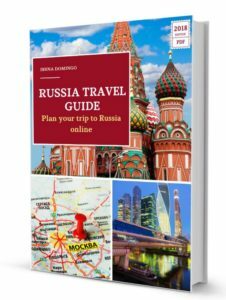 If you are going to visit the Cathedral and the Trubetskoy Prison (the two main attractions of the fortress), it is worth it to buy the combination ticket. Bear in mind that they charge 30 roubles for using toilets. 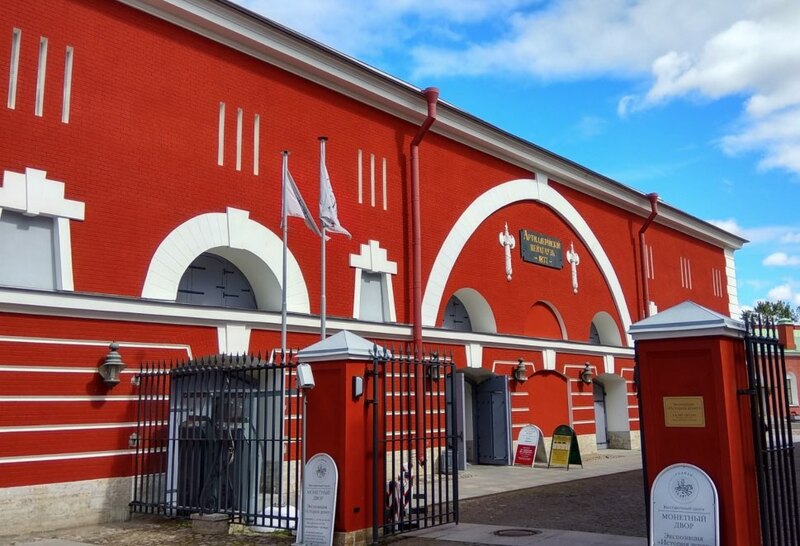 Regarding opening hours, the Cathedral and the Trubetskoy Bastion Prison are open from 10:00 a.m. to 6:00 p.m., while the rest of the museums open an hour later, 11:00 a.m. to 6:00 p.m. Wednesday is the closing day for the museums and exhibitions, so it is a bad day to visit the fortress. In any case, I suggest that you visit the official website to check schedules and prices, as well as discounts for minors, students (with a valid ISIC card) or retirees, as the schedules and prices may change. The Russian version of the website is usually more current than the English one. You can even end the day, if you like such things, by visiting the Military-Historical Museum of Artillery, Engineering and Communications, just facing the fortress. You can see cannons from the time of Peter the Great to armoured vehicles and Cold War missiles when you go through a room dedicated to the famous Soviet Kalashnikov AK-47 rifle. 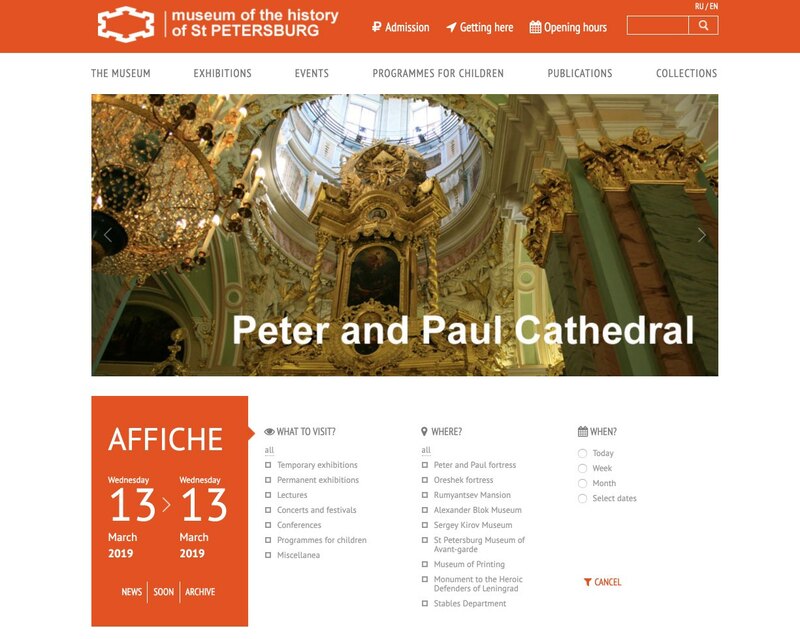 The Petersburg Card allows free access to the cathedral and prison. 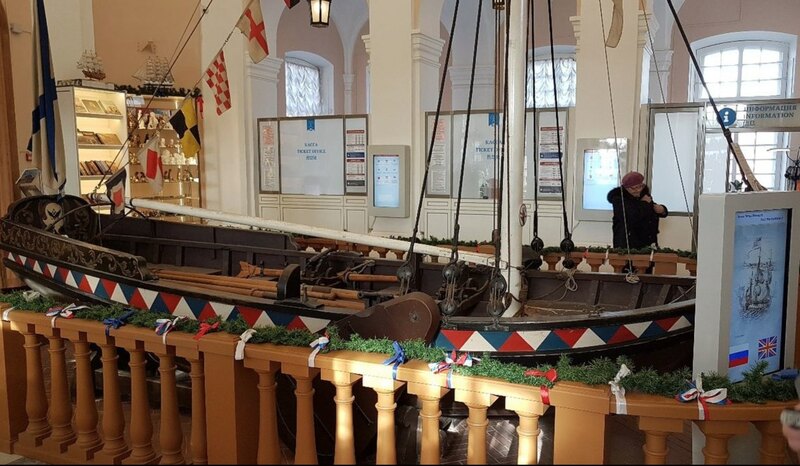 Another option is the City Tour Pass, which offers this too, and which you can show at the Boat House to exchange it for a ticket. 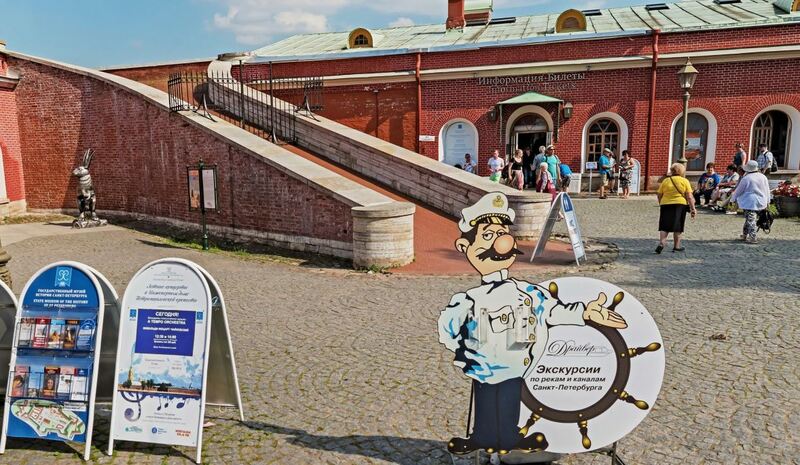 If you prefer, there are also private agencies that organize guided tours of the Peter and Paul Fortress. 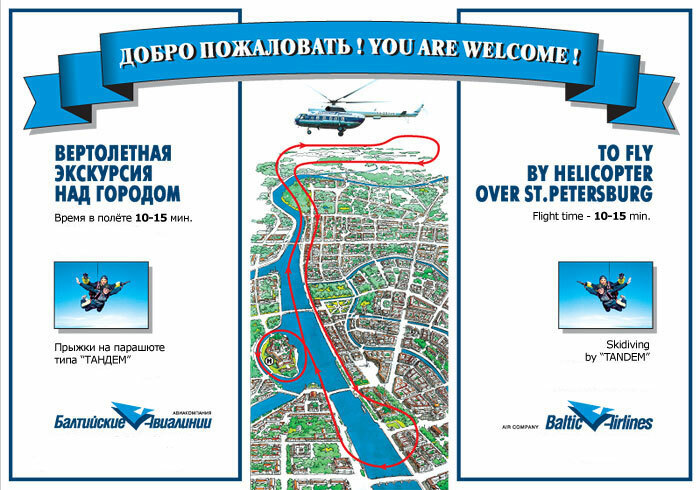 The most adventurous among you can even take a 15-minute helicopter ride by Baltic Airlines from the fortress for 5,000 roubles per person. Given the number and variety of sites to see in the fortress, I have divided them into two groups: first, the museums and exhibitions (I’ll focus on the most important) and, secondly, the architectural structures (walls, bastions, entrance gates or statues). It is probably the most important place in the fortress, and together with the surrounding square it occupies a central and prominent space in the citadel. Built between 1712 and 1733 by Domenico Trezzini (the same person who built the fortress), it has a bell tower 122.5 meters high, with a golden dome and a 40-meter long spire with a cherub on top. Its style is Petrine Baroque and it belongs to the Orthodox Church. This cathedral derives its importance from housing the tombs of Peter the Great and most of the czars, the Romanov dynasty, including Nicholas II and his family who were transferred there in 1988, eighty years after his assassination in Yekaterinburg. A total of 46 tombs were recorded in this cathedral at the end of the 19th century. As there was almost no space left, in 1896 work on the Grand Ducal Burial Vault began in order to expand the space for tombs in the Cathedral, especially for dukes and duchesses. Its style is Neo-baroque. After a long break from 1924 with the construction of the fortress complex and the cathedral turned into a museum, it was not until 2000 that religious services were resumed. You can visit the bell tower, see the bells from their origins and a unique Flemish carillon from 2001, with a total of 51 bells, which is also used for concerts in summer and which plays from classical or cultured music to other more modern adapted styles. The SS. Peter and Paul Cathedral was for a long time the tallest building in St. Petersburg. So from the top you will be able to get excellent views of the city. While we’re on the subject, the tallest building in St. Petersburg today is the Lakhta Center, the headquarters of Gazprom. It was opened in 2018 and with its 462 metres is currently the tallest building in Europe. Out of respect for the sacred, there are no benches and you cannot sit down. 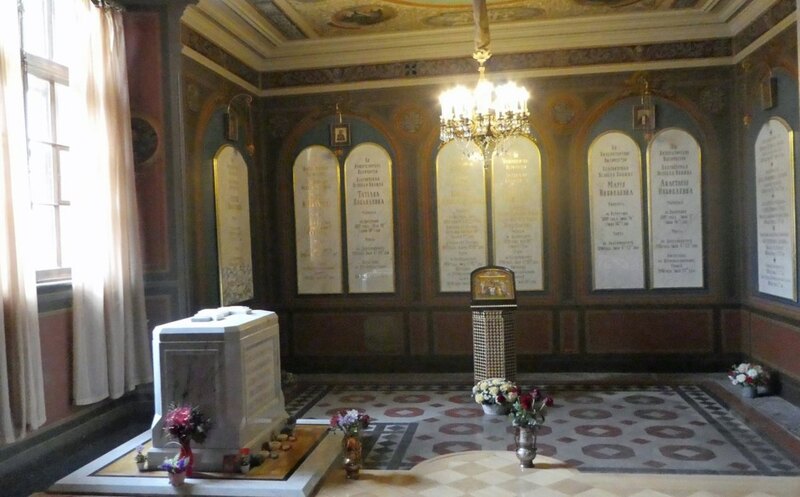 The tombs are impressive and are made of white marble. Also outstanding are the golden Baroque iconostasis and the icons. The square outside the Cathedral is frequently used for festivals or outdoor music concerts. The Trubetskoy Bastion, which was rebuilt in the 1870s, became famous for housing the main block of the former prison. Its prisoners, before and after the expansion, were eminently political, such as the celebrated writer, Fyodor Dostoyevsky, Maxim Gorky, Mikhail Bakunin, Leon Trotsky or Josip Broz “Tito” (ex-president of Yugoslavia), in the prelude to the Russian Revolution, after which it also continued for a short time as a penitentiary. Incidentally, the first person to escape from the prison was the anarchist prince Peter Kropotkin in 1876. It is a rather gloomy site that had its disturbances and major problems, where we can imagine from looking at its cells the discomforts and vicissitudes of life behind bars. Like most of the fortress, in 1924 it became a museum. This museum, opened in 1973, shows the Soviet deployment in the space race and the launch of rockets from 1957 with the launch of the first space satellite and spacecraft such as Vostok, Voskhod or Soyuz-16. You can also see how the International Space Stations looked at full scale. You will also see astronaut suits, rocket engineering contraptions and various cosmonautic objects. World Cosmonautics Day is celebrated on April 12, the same day as the first manned space flight in 1961by the Soviet Yuri Gagarin, who orbited the Earth in the space capsule Vostok-1 for the first time. On that day, admission to the museum is usually free. In 1999 the name of V.P. Glushko was added. He was an outstanding aerospace engineer who designed some of the famous spacecraft and rockets of the USSR at the height of the space race. 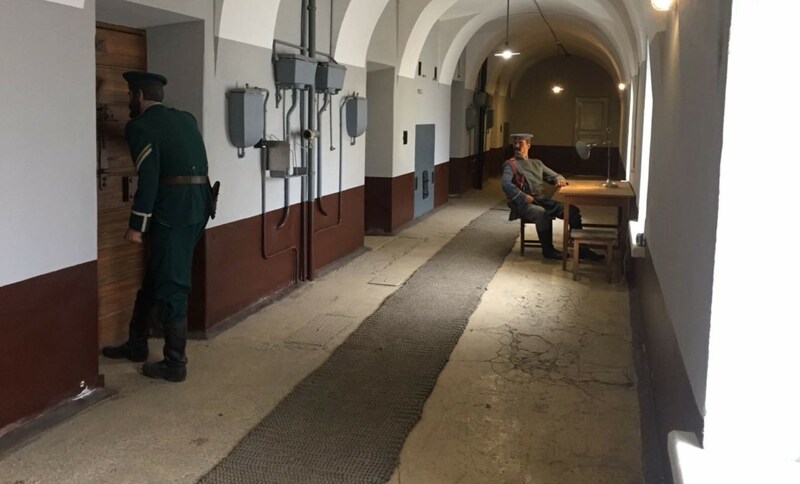 If you have visited the Museum of Cosmonuatics in Moscow, you probably will not think this museum in St. Petersburg is that interesting. This is dedicated to the everyday life of St. Petersburg in the 18th and 19th centuries. It displays maps, paintings or archaeological finds. It deals with subjects such as trade, transportation, fashion, food, housing or leisure. Incidentally, the city was called Petrograd from 1914 to 1924. In this exhibition you can learn about the history of the construction and improvements of the fortress. You can see the different architectural designs, photographs, engravings or maps of the citadel, which will show you its evolution, location and strategic importance. This exhibition, opened in January 2019, includes more than 600 items related to various areas of science and technology used in St. Petersburg from the mid-19th century to the late 20th century. If you want to know what objects you will find in this exhibition, you can see this vídeo about its opening. This exhibition shows the history of the development of decorative ceramics from the 18th century to the early 20th century. The Mint is a factory that is located in the fortress buildings that were constructed between 1798 and1806. 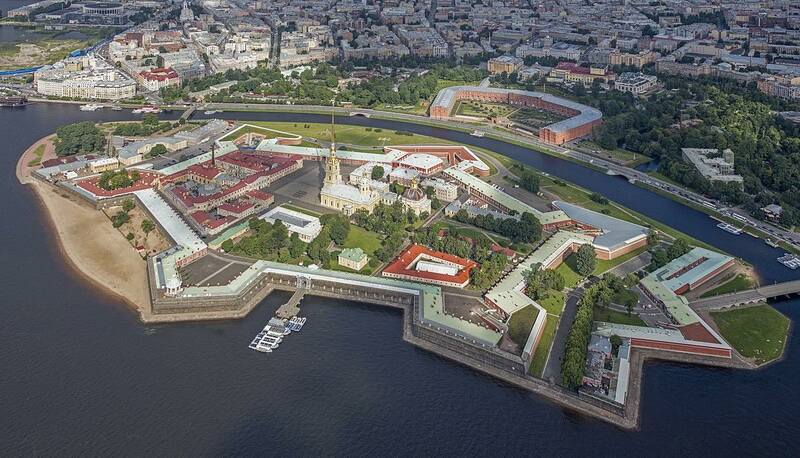 Previously, in 1724 the Mint had moved from Moscow to St. Petersburg, to the fortress itself. 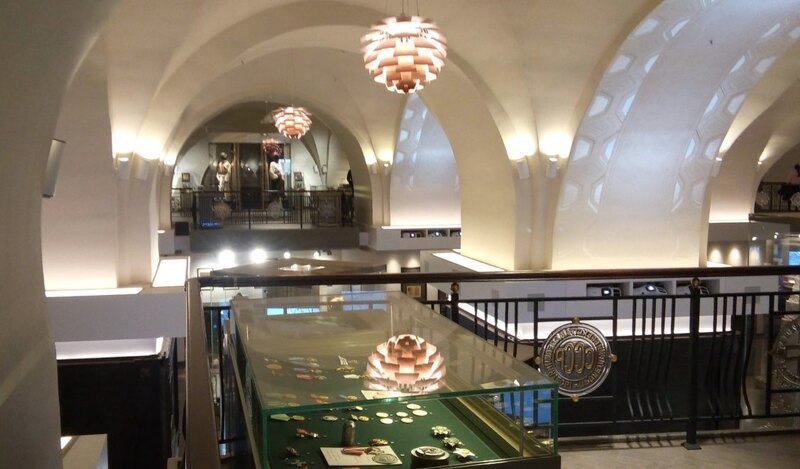 Nowadays it is a branch of the very important Russian company, Goznak (http://spmd.goznak.ru/en/ in English), one of the oldest in the world for the production of coins, medals and commemorative badges. It has valuable and beautiful pieces made of precious and non-precious metals. They also make jewellery or religious objects, among other things. Its products have a high quality and reputation worldwide, and have received numerous awards. A must-see for fans of coin collecting. Among the items ordered is one received in 2004 for the creation of a commemorative medal on the occasion of Vladimir Putin’s re-election to the presidency of the Russian Federation. Facing the Golovkin Bastion is the Museum of the History of Money, which is attached to the Mint, but is located in another building called Anninsky Cavalieri. It is the least known building in the fortress. However, it is a fascinating visit and the museum was renovated in 2016. Please bear in mind that the visit to this museum is not included in the combination ticket. Hours: 10:00 a.m – 8:00 p.m. Closed on Thursdays. In addition to the museums and exhibitions, in the fortress you can also see interesting architectural structures such as the walls and their bastions, the entrance gates to the fortress or statues of important people that you will find during your tour. From the “Nevskaya Panorama” viewing platform, you can walk along the walls of the fortress across a wooden walkway overlooking the historic centre of St. Petersburg (open 10:00 a.m. – 7:30 p.m.). 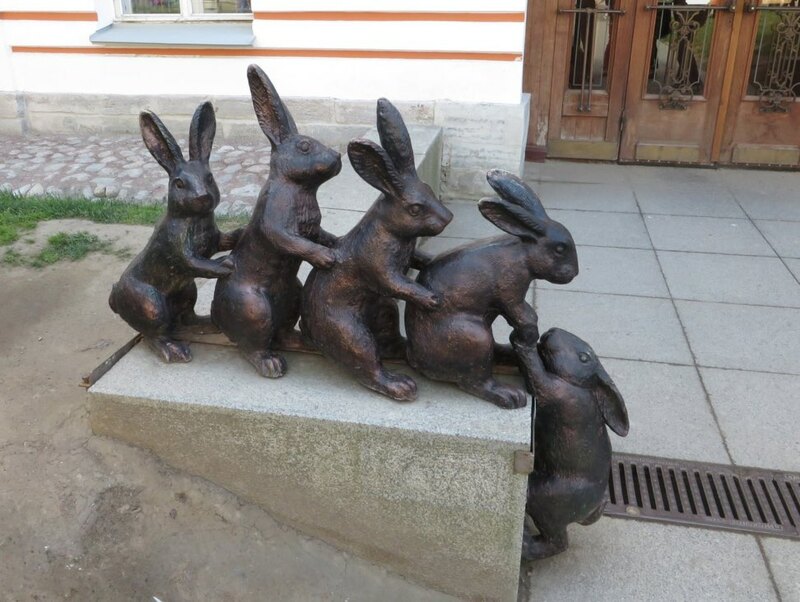 Bear in mind that this attraction is not included in the combination ticket and costs 300 roubles. Do not confuse this attraction with the hotel of the same name. 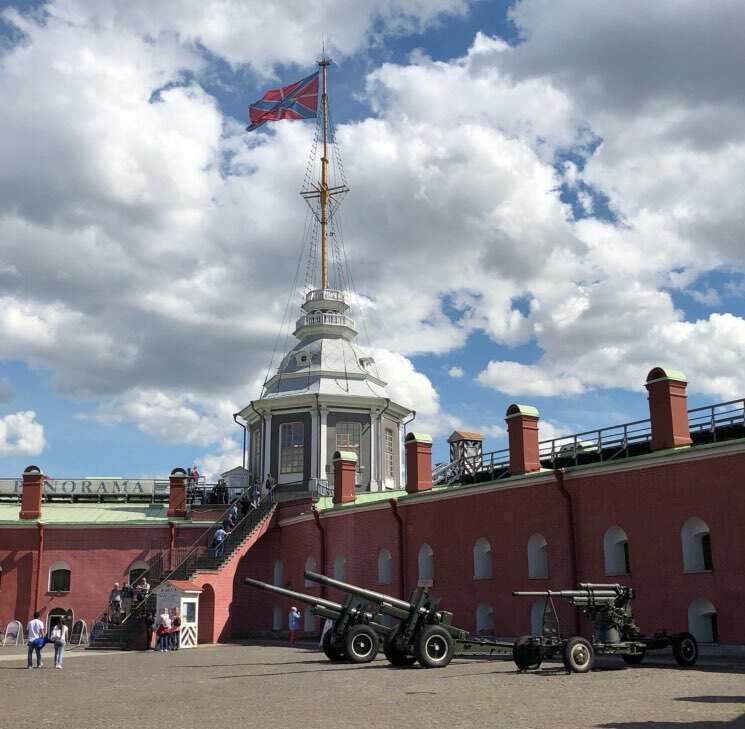 A very typical event in St. Petersburg is the firing of a cannon from the fortress every day at 12 noon, a cannon shot coming directly from the Naryshkin Bastion. It’s easy to get a good scare if it catches you off guard. This tradition goes back to 1730 onwards, but it became regular in 1873. It stopped in 1934, but was revived in 1957. In the time of Peter the Great it marked the start and the end of the working day and warned about floods and important events. In addition, there are usually annual celebrations on the City Day every May 27. 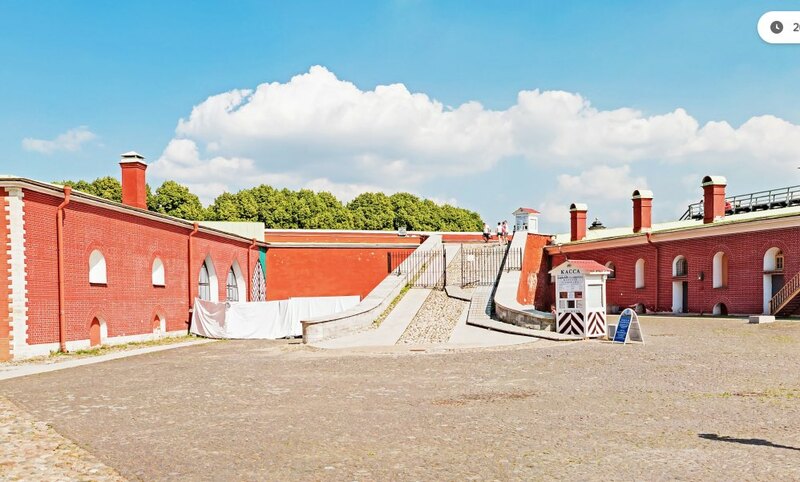 This bastion is dedicated to one of the chief military commanders and administrators of Peter the Great, who supervised the construction of the fortifications. From this bastion hangs the flag of the fortress or the imperial standard on holidays and imperial visits. The changing of the guard ceremony is also worthwhile: every Saturday during the summer season. The Petrovsky Gate or Gate of Peter the Great could be said to be the official entrance to the Peter and Paul Fortress. 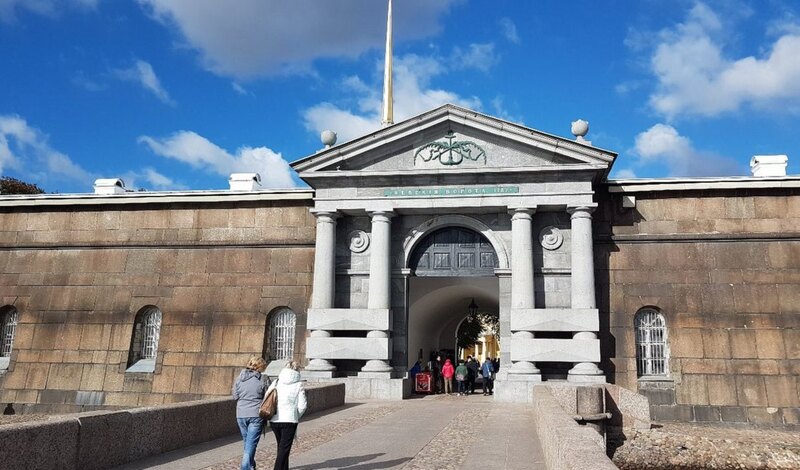 It dates back to 1708 and was built to commemorate the Russian victory over Sweden in the Great Northern War. The decorations include a bas relief, two statues and an imposing shield. If you go to the fortress by boat on the river, you will enter through the Neva Gate. 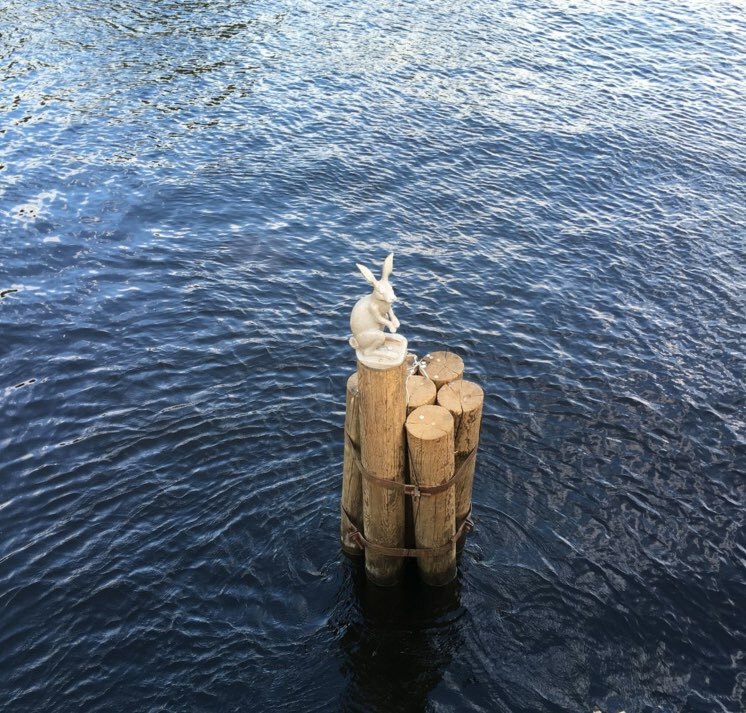 In any case, if you do not go there by boat, it is also worth crossing it to see the Neva River up close. 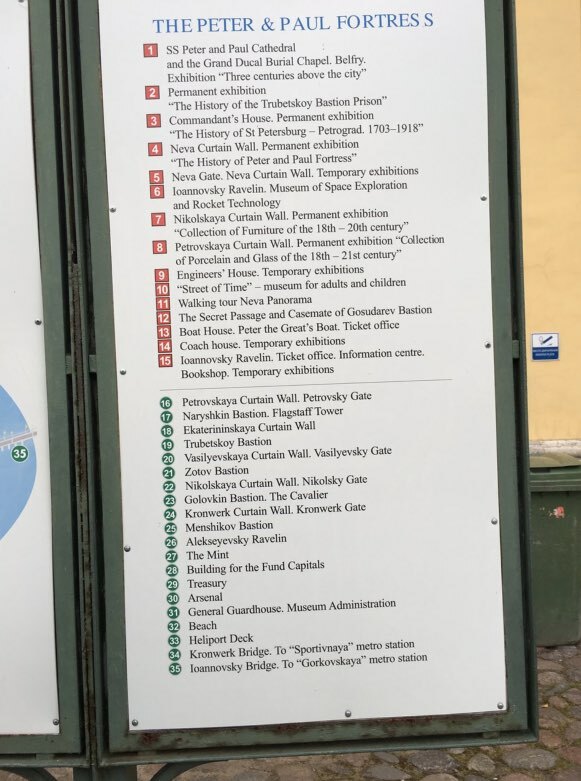 In addition to the above, there are also other access gates such as the Nikolsky, Vasilyevsky or Kronwerk gates. The founder of the city has his own tribute in the fortress in the form of a statue where he is seated and has a disproportionate body. It is located just opposite the Guardhouse on the main avenue of the citadel. 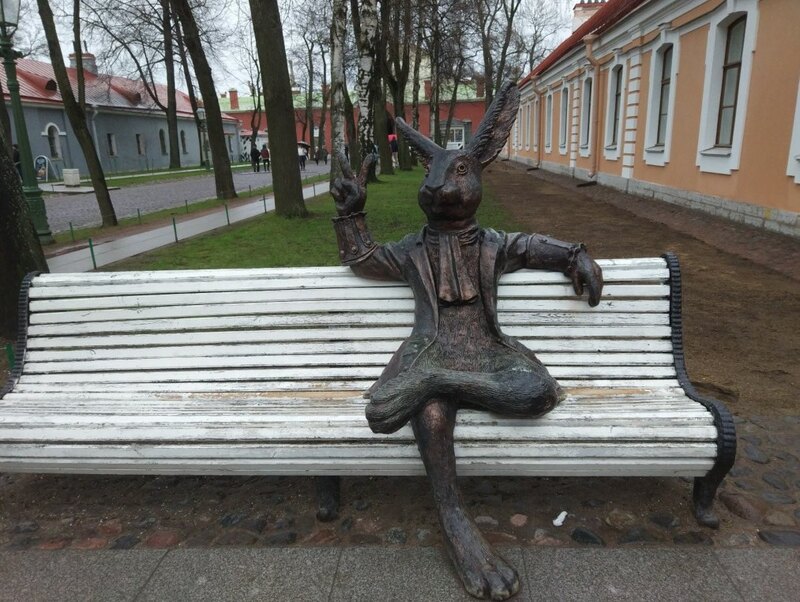 You will also find different sculptures of hares or rabbits in honour of the most abundant animals that lived on this island before the fortress was built. 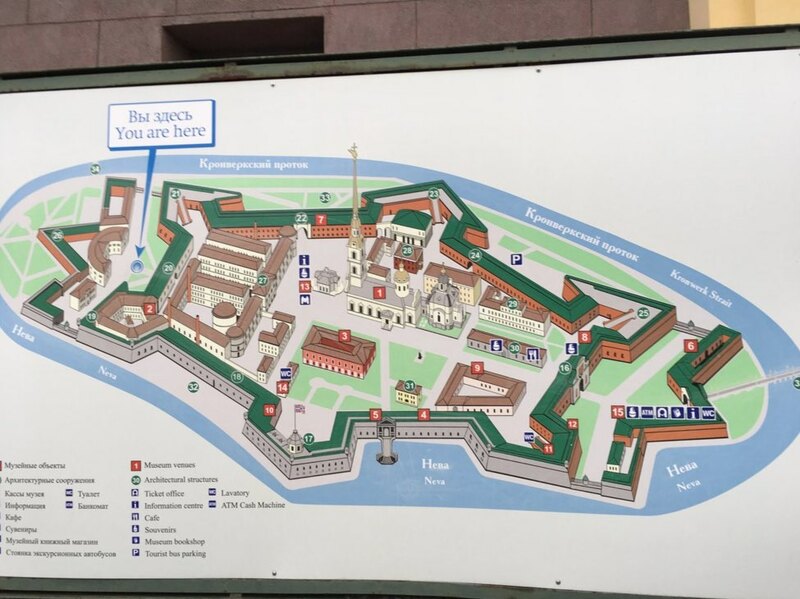 I hope this article has been useful to you in organizing your visit to the Peter and Paul Fortress in St. Petersburg, a place that can be a bit confusing. I hope your concerns have been addressed in this article. If you have questions or comments you can leave them below.